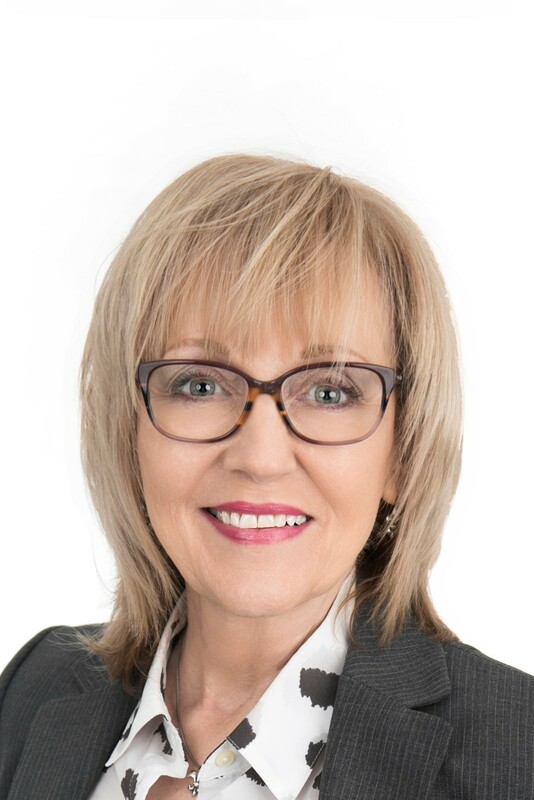 "For anyone who is looking to buy or sell your home look no further than Joette Mayeux, with RE/MAX Alliance. She is knowledgeable and extremely hard working. She was such a pleasure to work with while searching for our home. We looked for quite awhile and she never once seemed bothered that we were taking "too long" to find the right house. In the middle of the search we decided to build and she quickly switched gears and helped us find land to build on. Joette, always kept our best interest at the forefront throughout the entire process." "Joette was very helpful, personable and accommodating during my extensive home search and purchase. She responded timely to my requests, gave me time to think through things without pressuring me, provided the required information and guidance in a timely manner and explained things well, which helped me make the right purchase decision." "Joette is very personable, through, knowledgeable and professional. She assisted me in locating and purchasing several properties. I would use her again in the future and recommend her services to anyone in need of a realtor." "Joette came highly recommended to my wife and I as we were relocating to Madisonville from Seattle. She exceeded our expectations for our new home purchase. Not even a year later, we were faced with yet another work-related move and were so content with the experience we had previously with Joette that it was a simple decision to call her again for the sale. She was still saved as a contact in my phone and I was glad to interact with her again. Joette's devotion to duty, professionalism, and genuine personality of care and concern made it a pleasure to associate with her once more. I can't speak highly enough of this fine lady and our little ones adore her as well. Look no further. This is your realtor of choice. Thanks Joette! You made a difference."